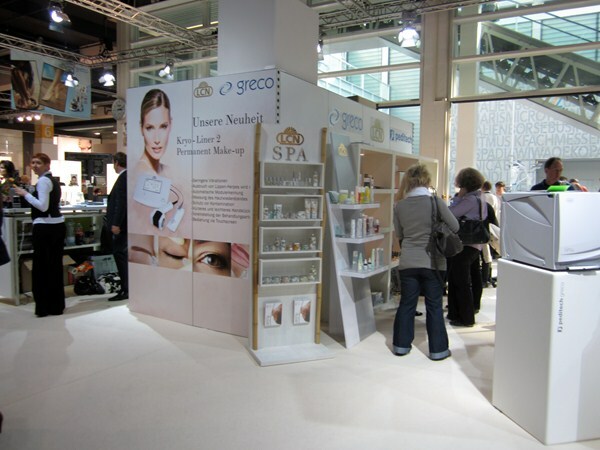 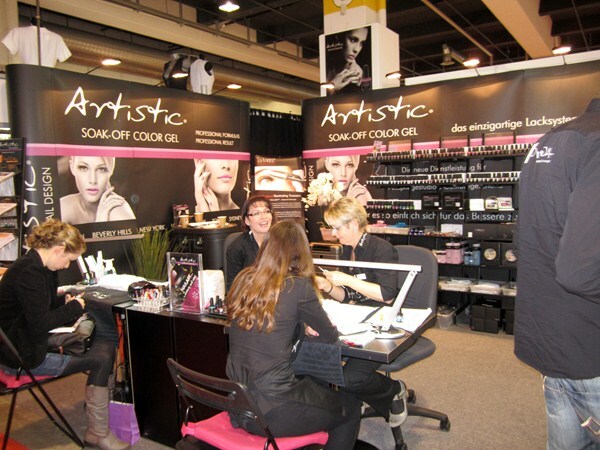 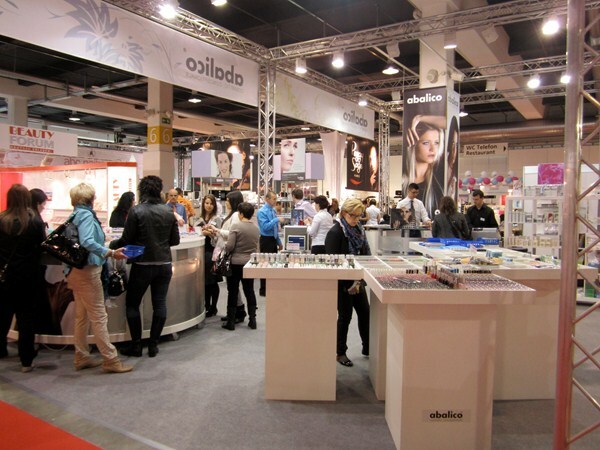 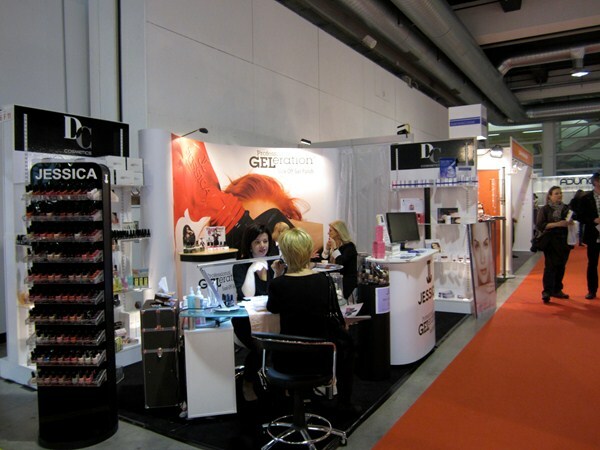 Here are more snapshots from the Beauty Forum Swiss show that was held last weekend (March 3-4, 2012) in Zurich. 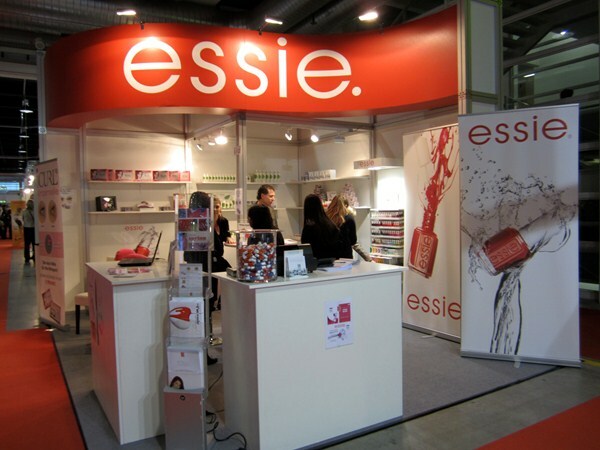 Many thanks to nail tech and friend Elsbeth Schuetz and Marlise Kolliker of Nail International by Marlise K for showing me the Swiss nail market. 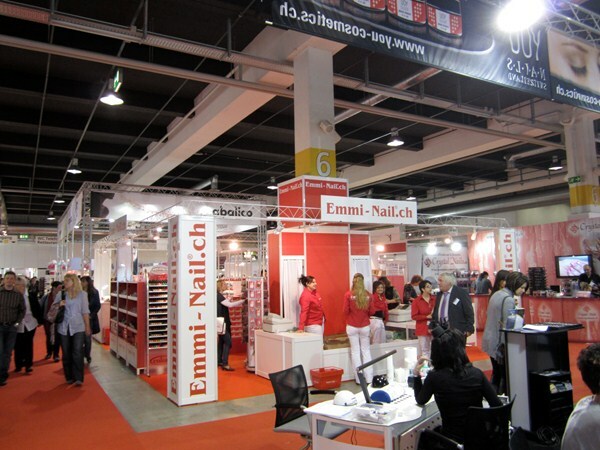 Look for my full report on the Swiss industry in the June issue of NAILS.